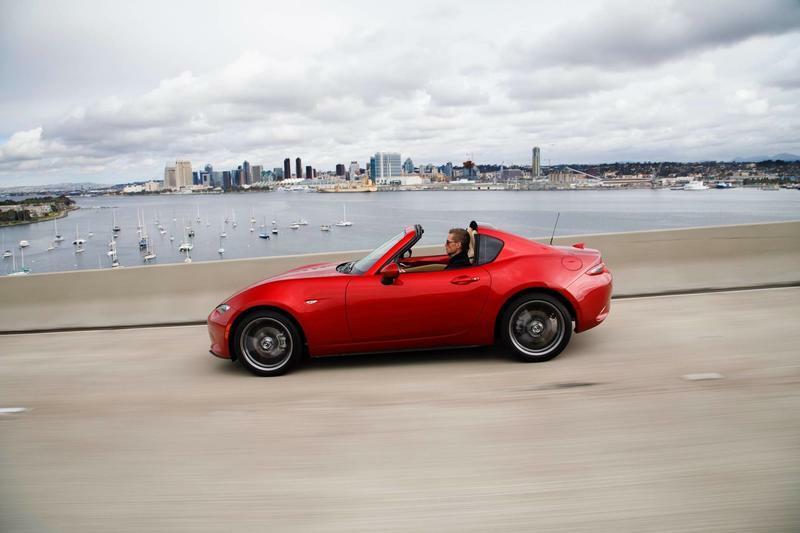 Mazda’s Miata has always been one of the most fun cars to drive because it’s so light. 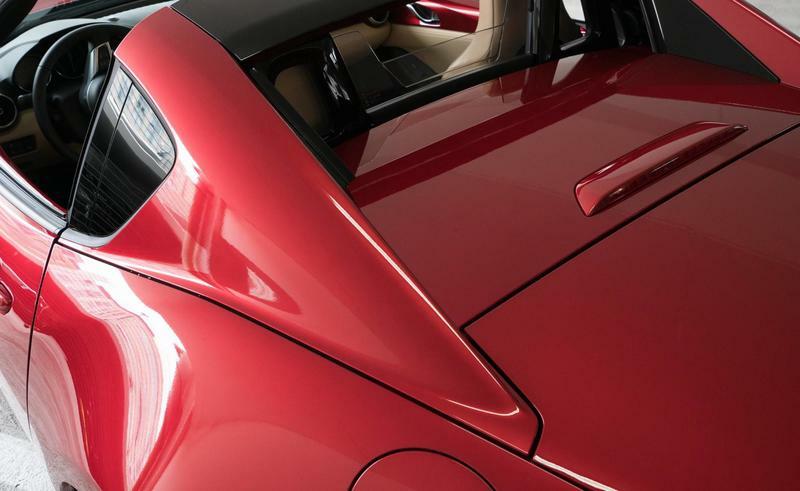 Weighing just 2,400 pounds, its 155 horsepower was enough to make it feel like a rocket. 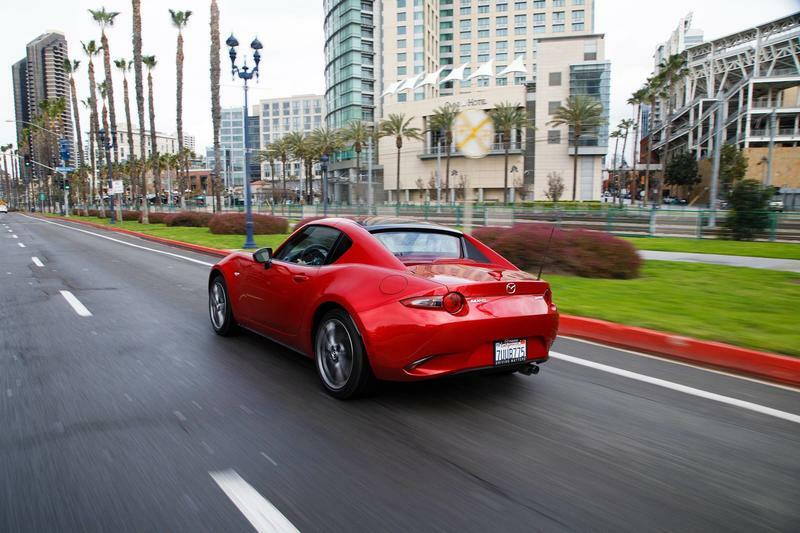 However, that didn’t stop many fans from asking for more power, because more is always better. 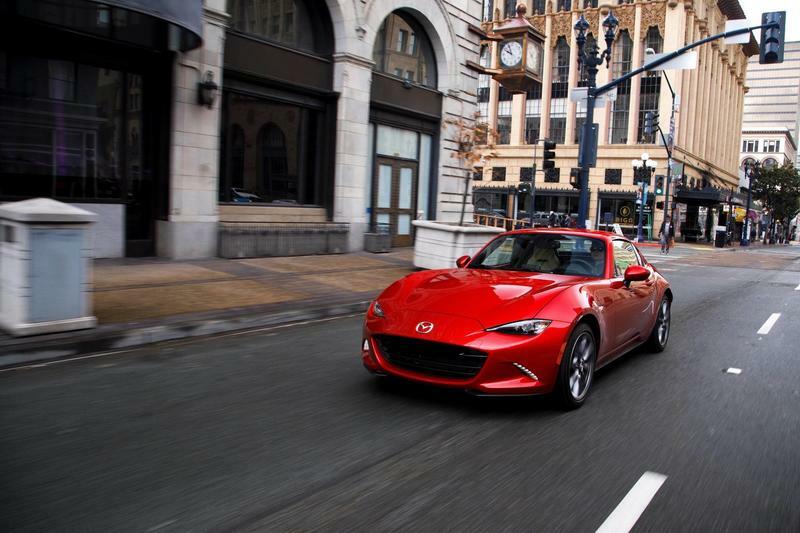 Mazda is finally relenting to the pleas. 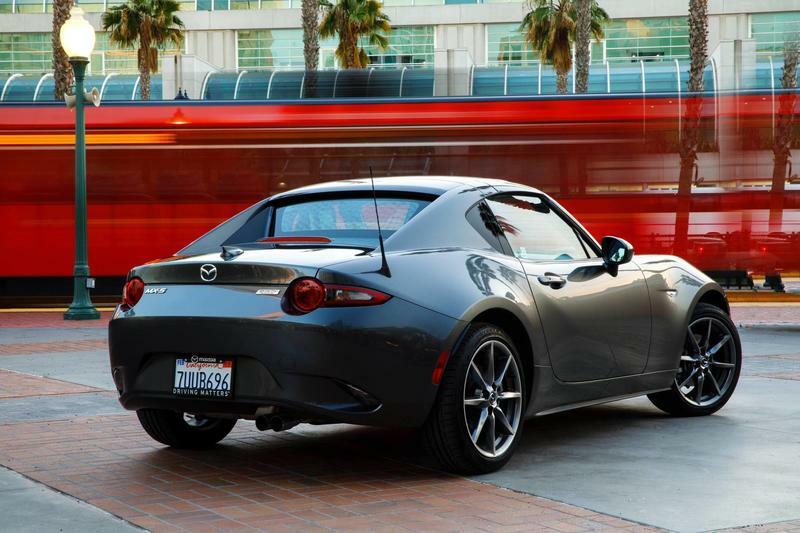 The Miata is getting more horsepower. 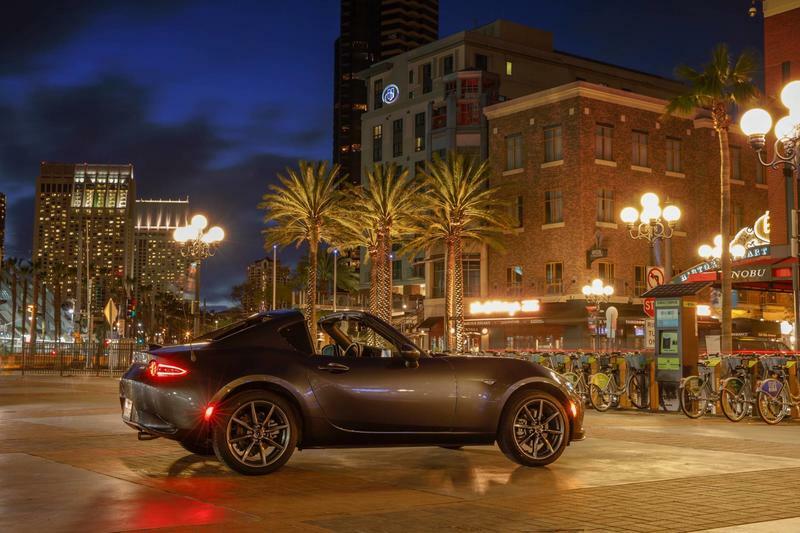 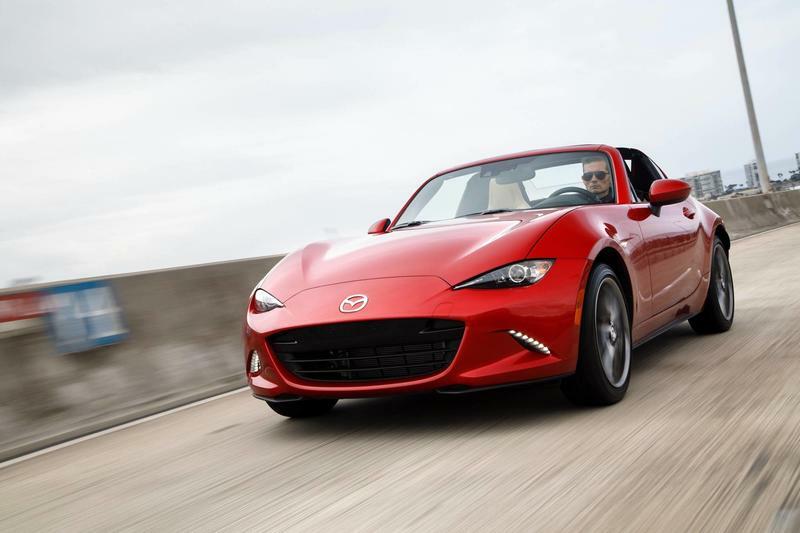 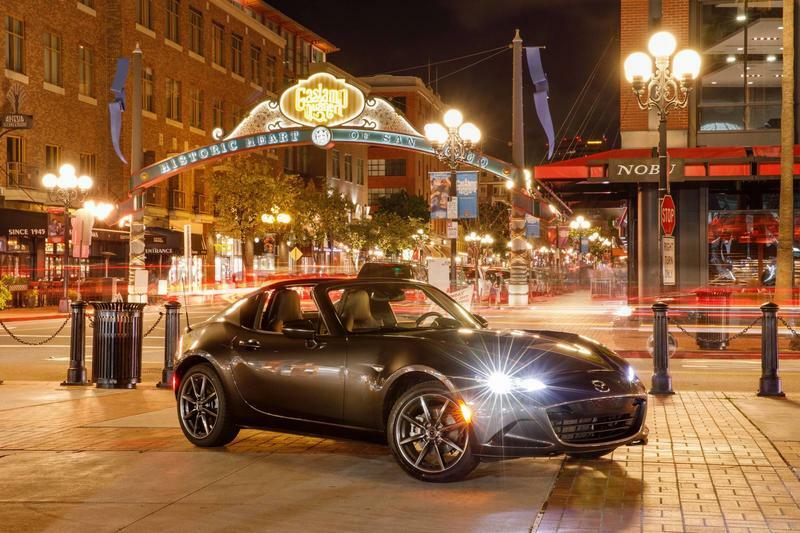 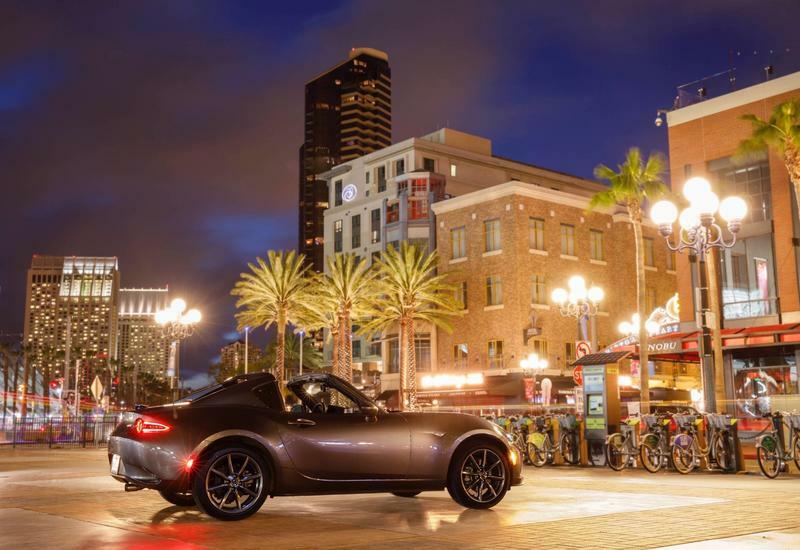 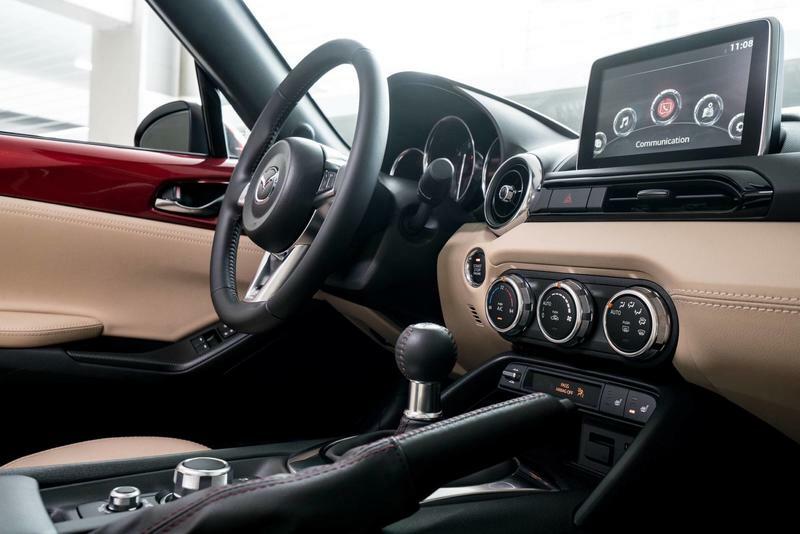 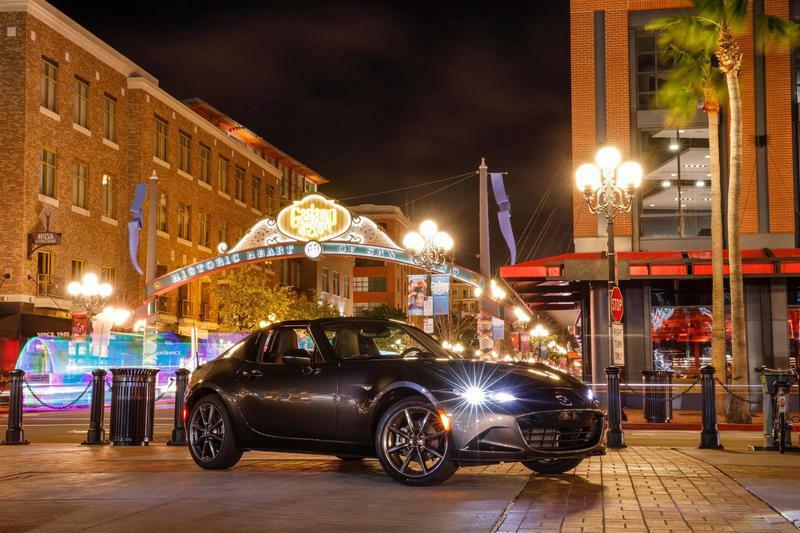 The current Miata boasts a 2.0-liter SkyActiv engine that delivers 155 horsepower and a redline base of 6,800 RPM (revolutions per minute). 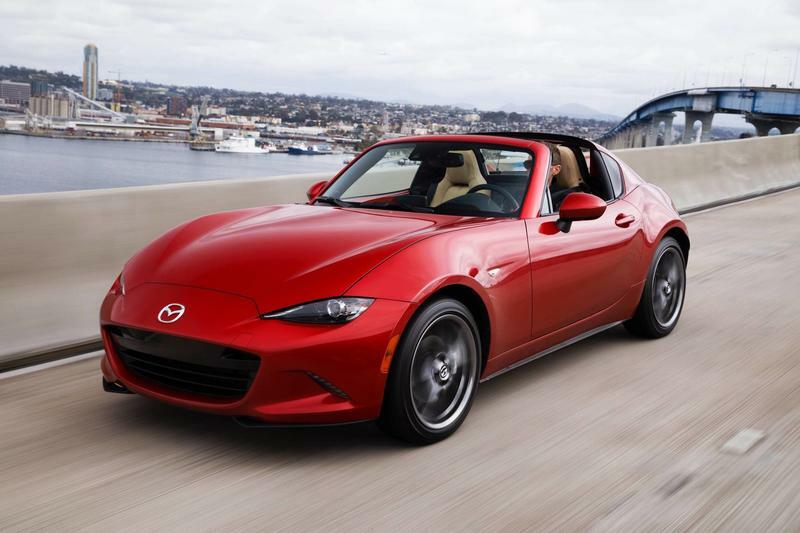 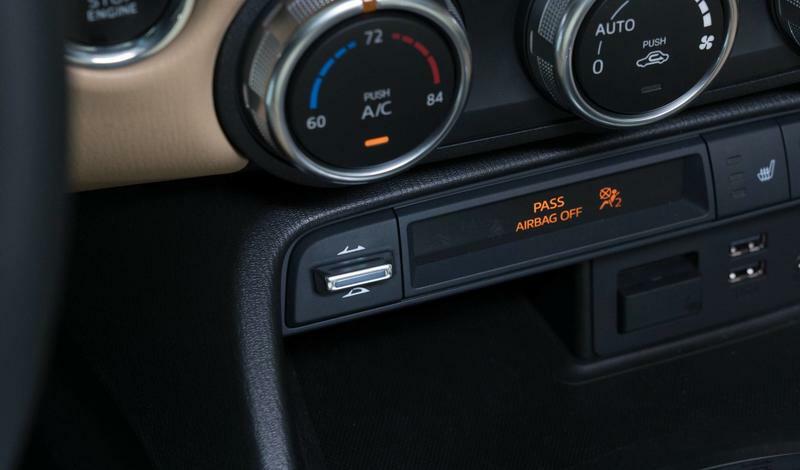 The updated version is going to get a 15-percent power increase to 181 horsepower, 7,500 RPM base and a telescopic steering wheel. 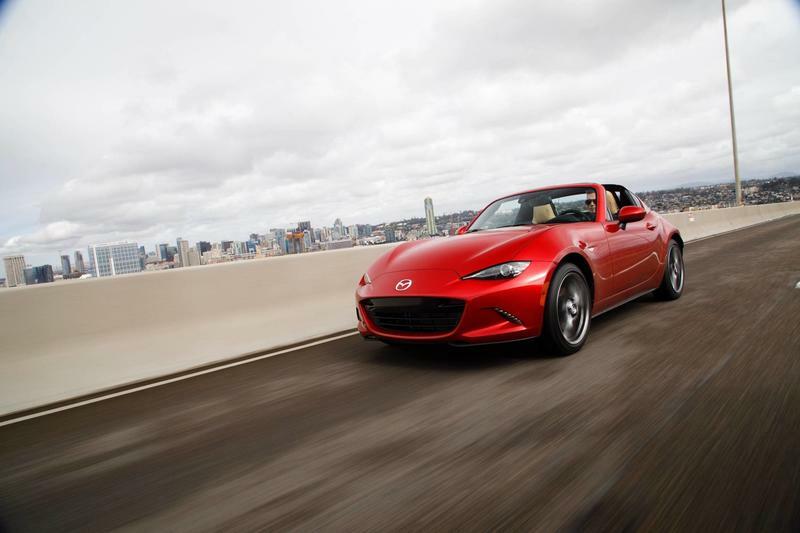 Road & Track noticed that upgrades via Car Watch, which followed its report back in March of the upcoming horsepower upgrade after locating a U.S. National Highway Traffic Safety Administration document filed by Mazda. 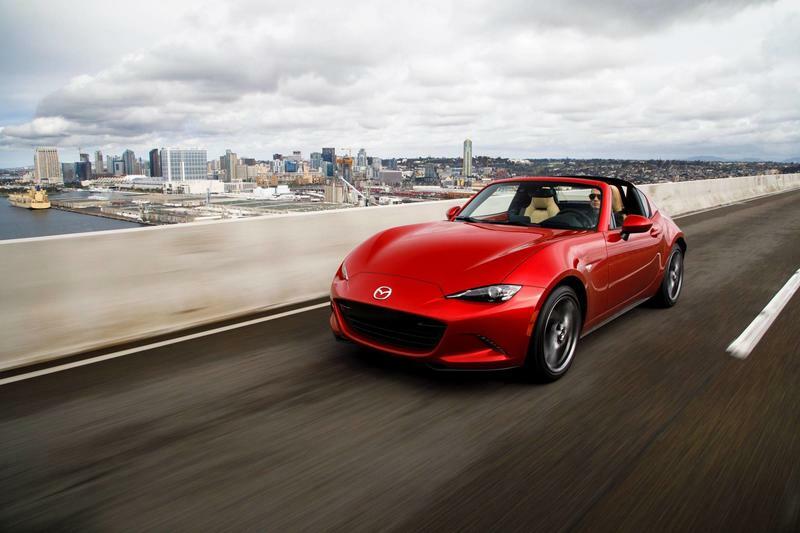 The upgrade of 26 horsepower may not seem like a lot, but again, it all comes down to the Miata’s sprightly frame. 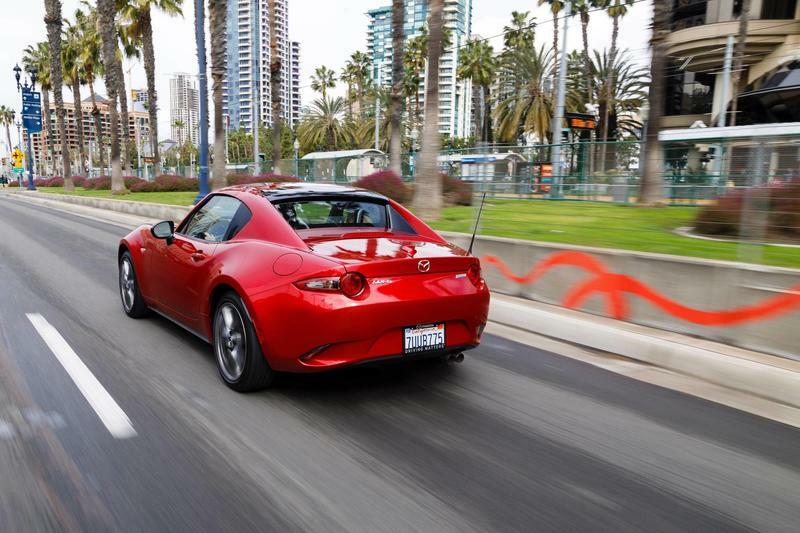 Pushing 2,400 pounds with 181 horsepower should add more fun to an already entertaining car. 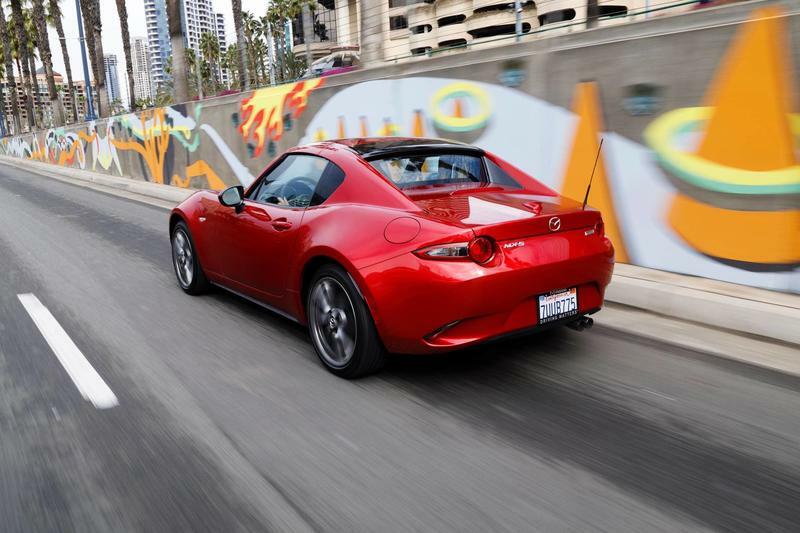 It’ll feel like a go-kart getting pushed around by a rocket. 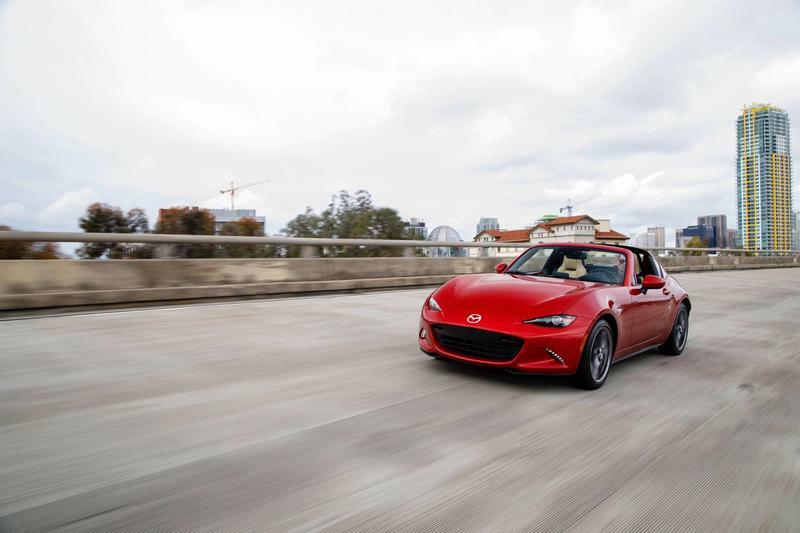 In the report, the updated Miata is just referred to as “new,” so a year isn’t specified, but it can be surmised that it likely means the 2019 model. 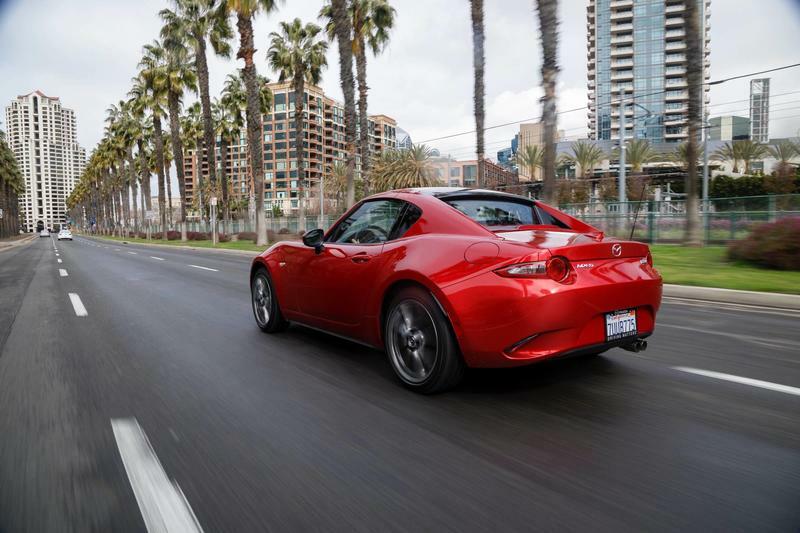 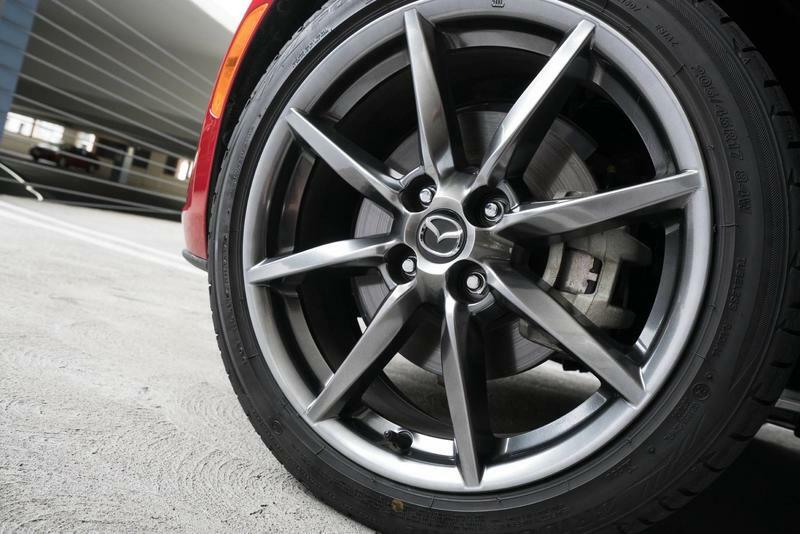 Mazda for its part has declined to comment on the report. 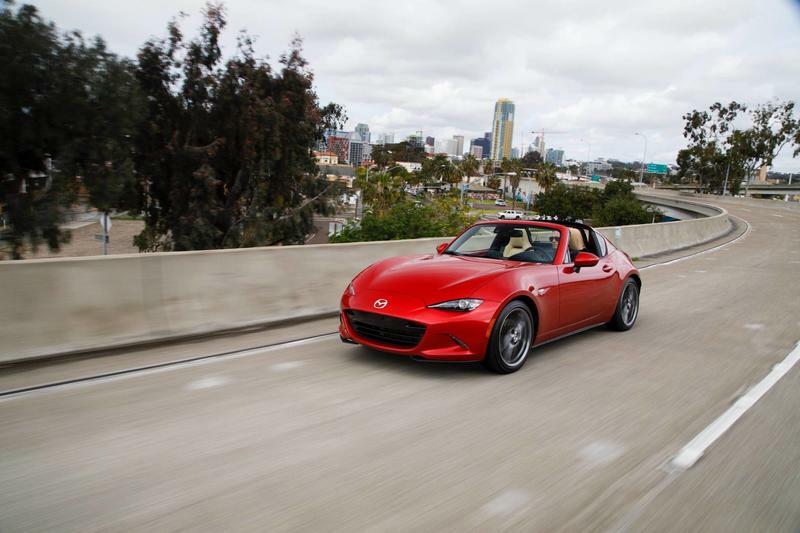 It looks like the new model is going to hit Japan first but there’s no word of when or if it’ll be making its way over to the States. 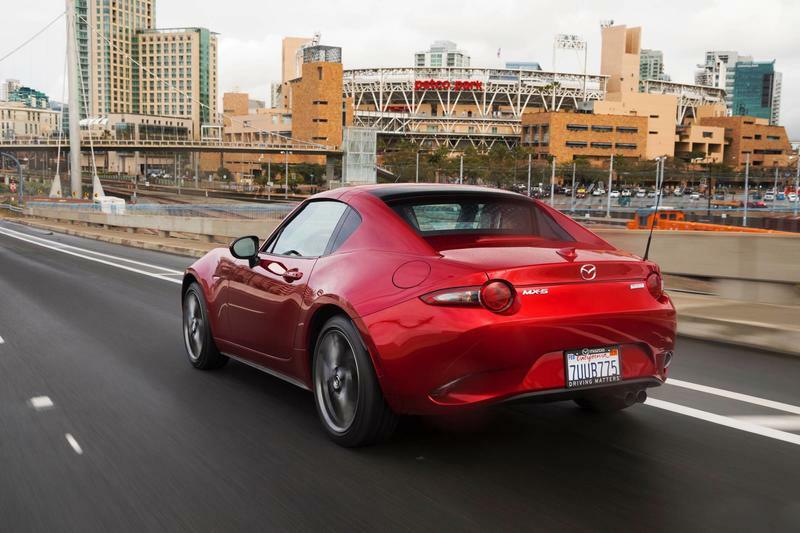 We’re crossing our fingers it does because a more powerful Miata will be embraced with open arms here.